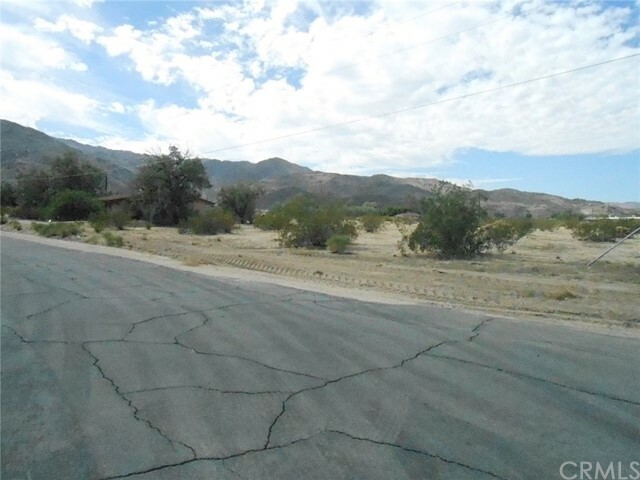 In Smoke Tree area of 29 Palms, within walking distance of Knotts Sky Park, a beautiful neighborhood park with a new addition of a dog park. 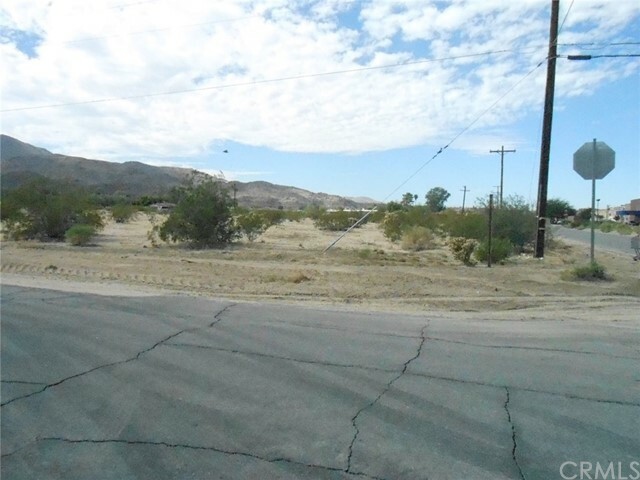 Large buildable residential lot. 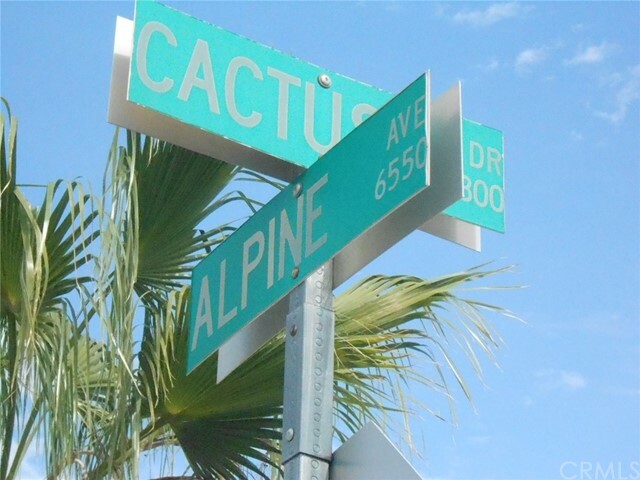 All utilities available in both paved streets Alpine & Cactus. 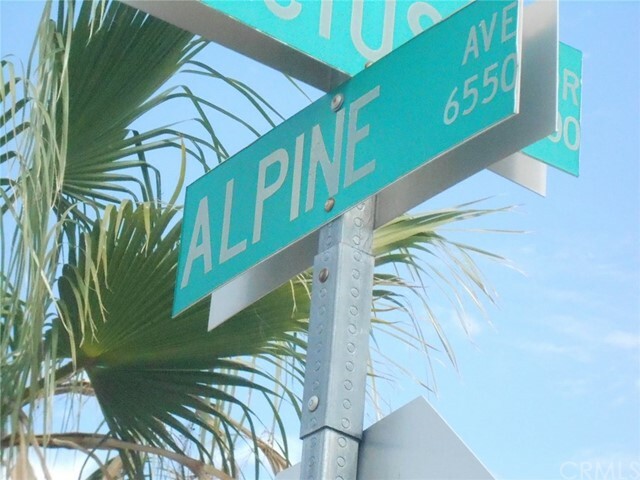 Low traffic in neighborhood because Alpine is a dead end street. 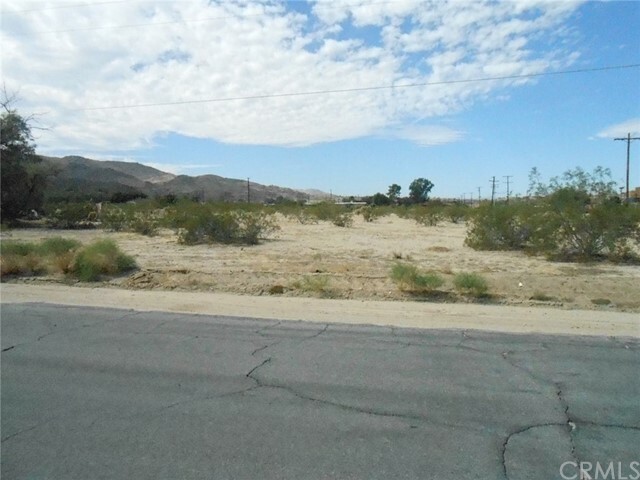 Close to restaurants, public transportation, market, fast food restaurants, gym, shopping mall. 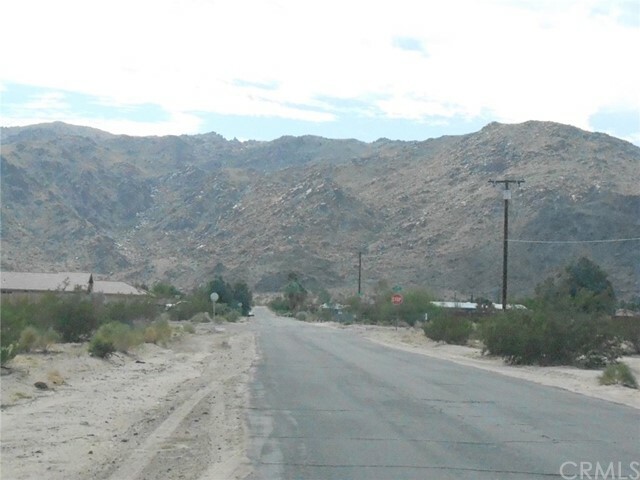 Less than 10 minutes to Tortoise Rock Casino & Joshua Tree Visitors Center, uncrowded North entrance to Joshua Tree National Park. 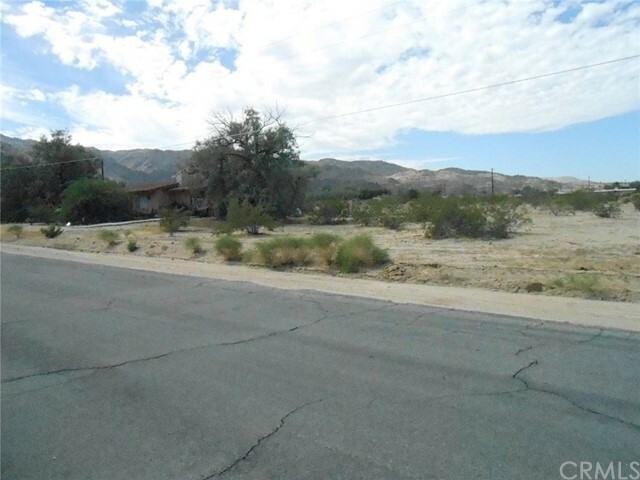 Invest in buildable land in 29 Palms, land values in Joshua Tree & Yucca Valley is on the rise. 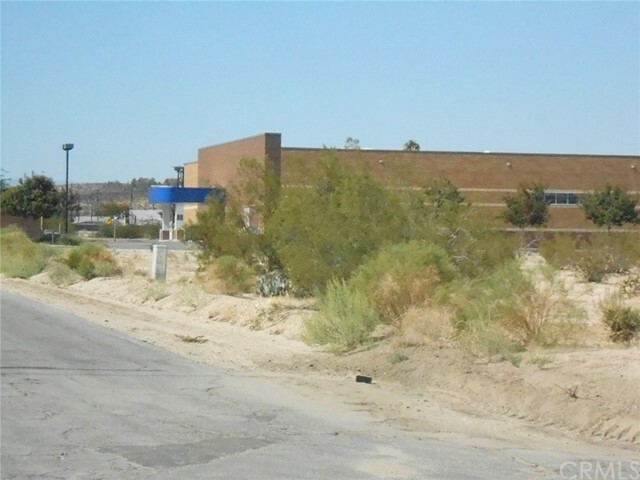 Property located on SW corner of Alpine & Cactus Drive.